That’s exactly what I’ve done for the the past three months. I unplugged from blogging and took some time to reset life. I celebrated my 29th birthday. It was low-key and fun and I was showered with love. I reconnected with some amazing humans. And most importantly I threw away my 30 before 30 list. I’m not putting my adventures and personal growth on a timeline – everything will happen when it’s supposed to happen. Rescue has become my favorite breed. I started volunteering at Lifeline. I’ve always loved community service but in the last few years I haven’t really been of service. Walking and playing with the dogs, staffing adoption events, helping match them with furever families has been so rewarding. My birthday fundraiser was for Lifeline and I was so appreciative to everyone who donated to such an awesome cause and organization. Even my coworkers have started bringing in items to donate to the furbabies at the shelter. I’ve learned to say no. I always thought I’ve been pretty good with only taking on things I can handle. However, I have this mentality, that if I say no, that means that I’m incapable. This is especially true at work. 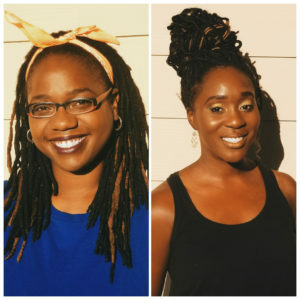 I’m pretty ambitious and have been essentially doing two jobs for the past 8 months or so, but the expectation was never for me to do twice the work. I just had a problem with saying no. In my personal life, I wasn’t saying no enough to things that were creating drama.Saying yes to everything only creates more stress. 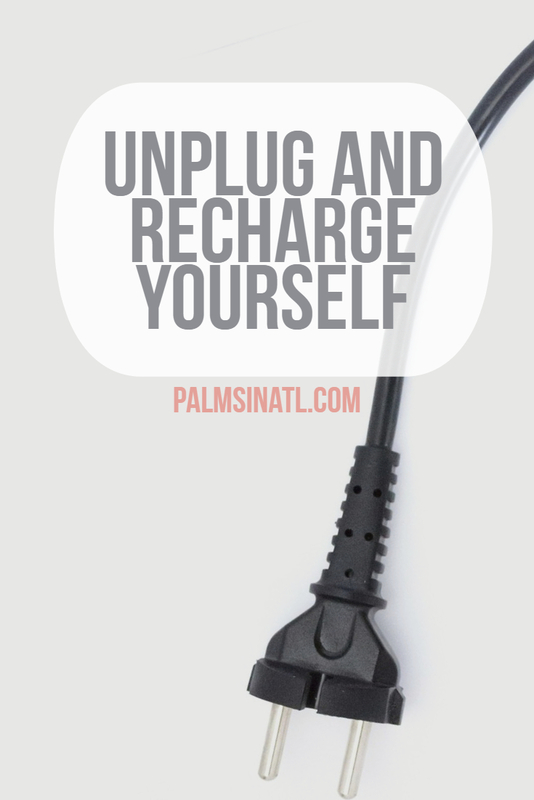 You have to take time to unplug and recharge yourself. I feel like I’m in a more positive space and less stressed out since I’ve unplugged. So this is my reminder to you all is to take some time for yourself. I’ll keep this short and sweet! Seriously, I’m excited and open to new opportunities, but will remember how important it is to have balance and not over commit. I’m also ecstatic that fall is around the corner and bringing football season back to dominate my weekends. Go Gamecocks! Go Noles! And Here We Go Steelers!! This season I’m travelling to Ole Miss for the first time. I hear The Grove is somewhere every football fan needs to visit. P.S. This is not a drill – PSL’s are back in 4 days. Initiating basic fall girl mode in 5..4…3…2…1. So now we’re both officially back in blogging mode and excited to share content with you all! Remember to follow us on social media and feel free to reach out and talk to us.